The last entry to the Batman Arkham Franchise, the Arkham Knight is the latest and the final addition to the Batman Arkham series by Rocksteady. 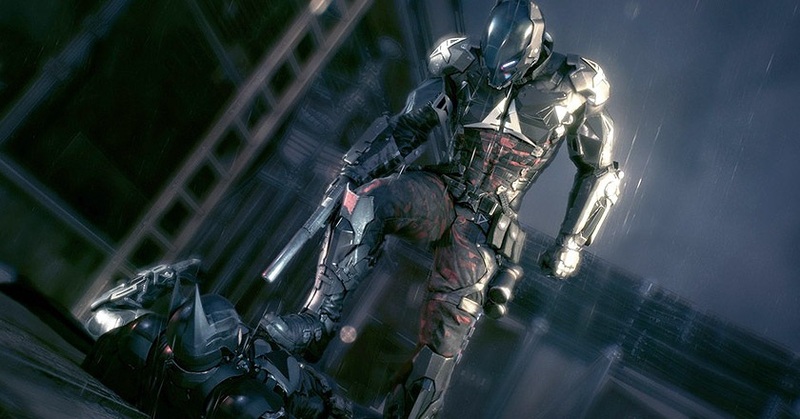 The new villain to the Batman Arkham series is Arkham Knight, a titanium well equipped figure that was shown diving upon an unsuspected Batman in Game Developers Conference at San Francisco held last week. After 12 months of Batman Arkham City, the introduction of this new villain created in collaboration with DC Comics in the game definitely stirs up a lot of curiosity amongst the gamers, who can’t wait to get their hands on the game. “We wanted players to experience Gotham on an epic scale” and “The goal of this game, as all other Rocksteady titles, is to feel like you’re really Batman.” he added. Though the release date for the brand has not been revealed as till now but howsoever, the information known is that the game will be present on multi gaming platforms, including PS 4, Xbox One and as well as on PC.